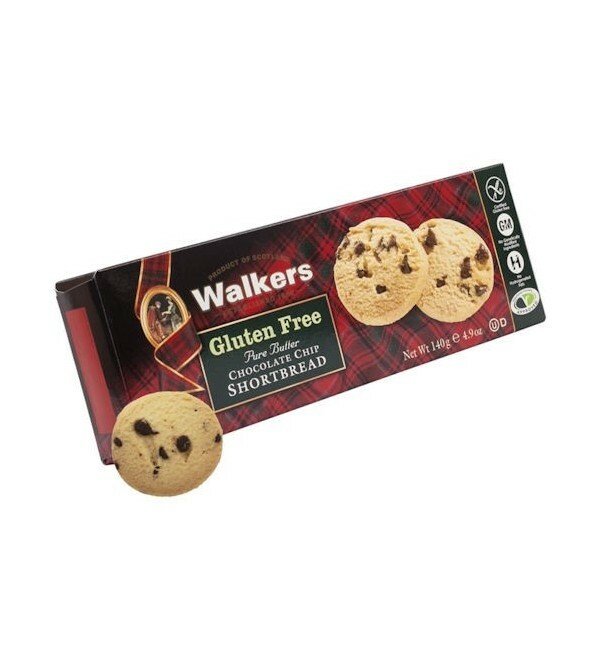 Walkers Shortbread adds to its extensive collection a Certified Gluten Free range ensuring everyone can enjoy the luxurious taste that sets it apart from anything else. Walkers Shortbread, purveyors of The World’s Finest Shortbread, adds to its extensive collection with a Certified Gluten Free range ensuring everyone can enjoy the simplicity and luxurious taste that sets it apart from anything else. 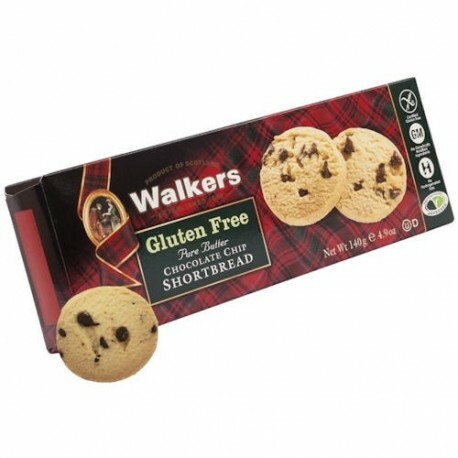 Walkers Gluten Free shortbread contains no artificial flavourings or colourings, contains no genetically modified ingredients (GMOs), contains no hydrogenated fats, is suitable for vegetarians and is certified OUD Kosher. Ingrédients: mélange de farine (riz, amidon de pomme de terre, maïs, stabilisant: gomme xanthane), beurre (lait) (26%), sucre, chocolat noir (12%) (sucre, cacao, beurre de cacao, Arôme naturel de vanille), sel.